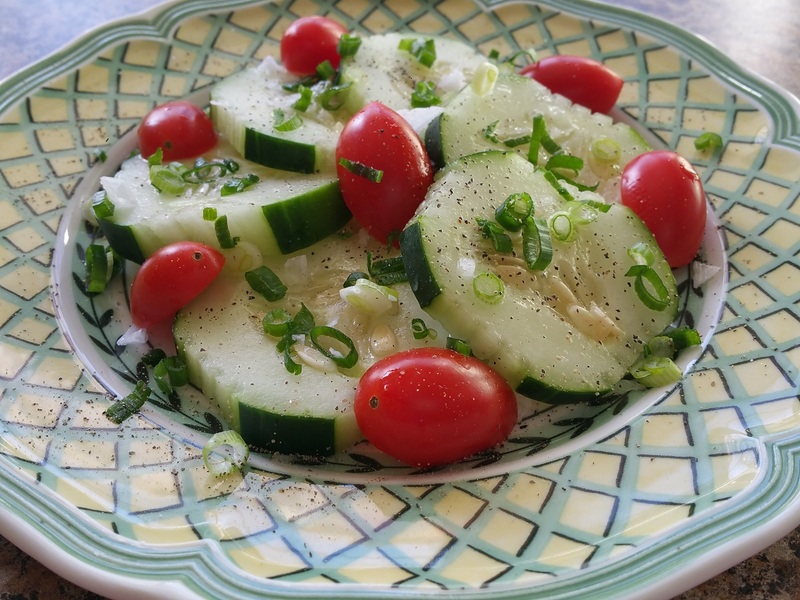 Much like this salad, the new year brings with it a fresh start; an opportunity to do a new thing. Even if you’re pursuing the same dreams, going after the same goals, working the same resolutions, it’s your chance at doing it differently. It’s been said, doing the same thing over and over and expecting a different result is foolish. So, what better time to toss out the old? Strip away all the baggage, dirt, and junk of 2015 and leave it all behind. Take only the lessons. Garb a hold of that fresh start and forge ahead. That means no pollutants; only sustainable practices that will move you closer to your field of dreams. Get out there and work that thing! Enough said. What can you do to ensure that newly planted seed will grow? Water it, of course! Put in the time, effort and resources necessary to set yourself up for success. Follow-up, follow through, and repeat. As you work and water do so with the expectation that your seed will sprout. Before you know it your tree will be blossoming. Sure you’ll pause to take it all in. We all want to enjoy the fruits of you labor. But, don’t get so enamored with the pretty flowers that you stop planting for tomorrow. Go back to the root, the source and keep planting, watering, building and growing so you can get to that full blown harvest. What are you doing differently this year to ensure you’ll have your heart’s desire? Share it. Perhaps I’ll pick one or two to add to my mix. 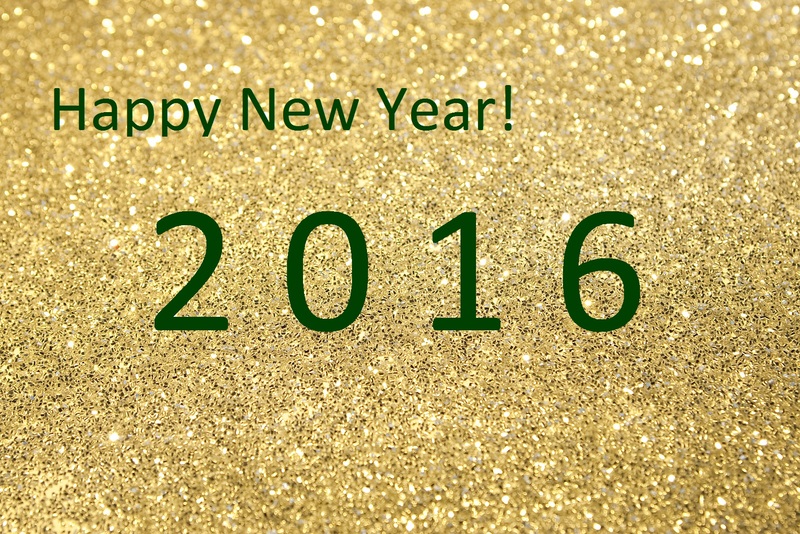 Happy New Year and all the best for a bountiful and prosperous 2016! 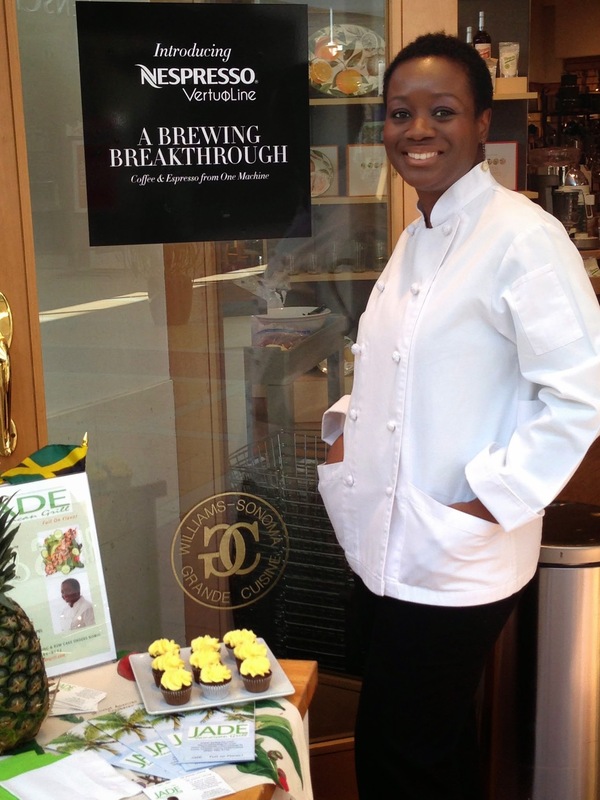 A heartfelt thank you for supporting JADE and FullOnFlavor this year. I could not have done it without you! Wishing you a year filled with peace, joy and prosperity. As the name suggests, the main ingredient is fruit; candied, chopped fruit consisting of orange peels and pineapple, along with raisins and cherries. But unlike other traditional fruit cakes, Jamaican Rum Cakes are made with grounded or pureed fruits for a smooth consistency. It is the choice for wedding cake in Jamaica and other parts of the Caribbean. Because of its popularity at weddings, it is sometimes referred to as Wedding Cake. Color ranges from dark brown to black. If you’re not careful, you’ll mistake it for a chocolate cake at first glance. In some cases, depending how it is cut, it can resemble brownie too. Fruits are soaked in wine [and rum] for many weeks or even months prior to baking. 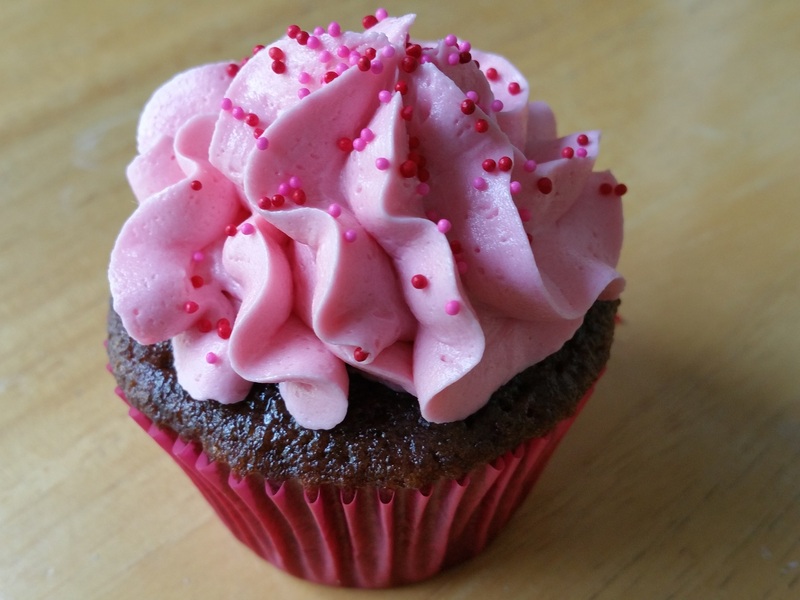 Today, like most other products, rum cakes come in all shapes and sizes, including cupcake. 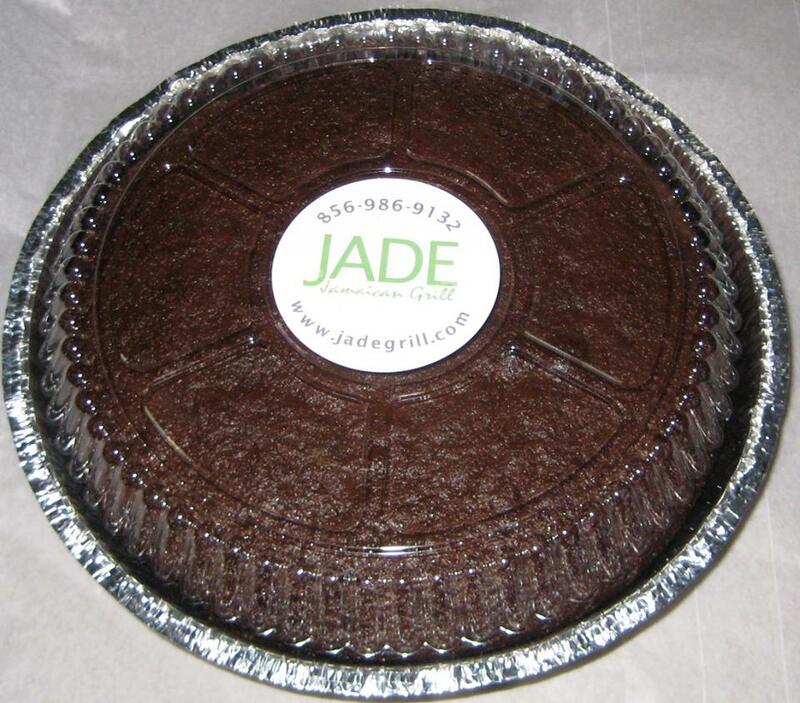 For example our JADE cupcakes feature minis as well as standard cupcake size, and with a variety of icings. When it comes to fruit cakes Jamaican Rum Cake takes the cake. ‘Tis the season! No, not holiday cheer and deck the halls. I’m talking sugar and spice and everything nice! 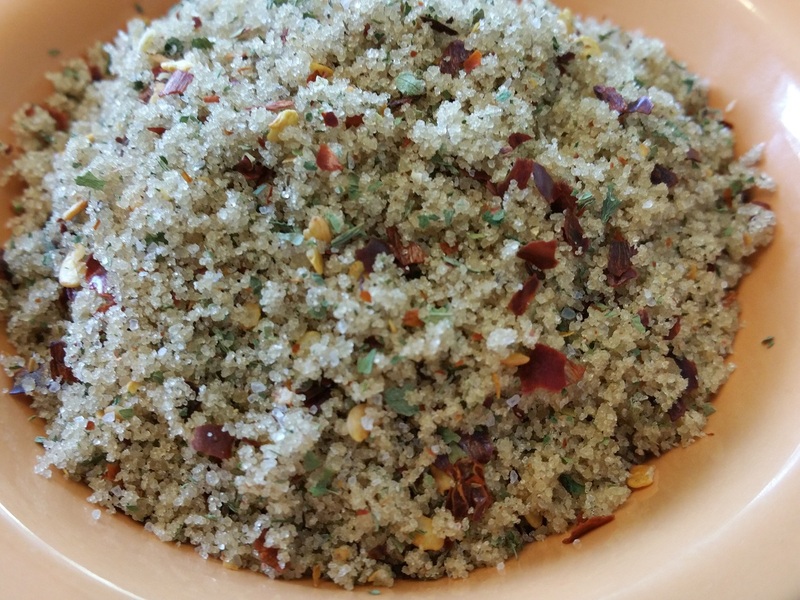 Using a mortar and pestle, grind red pepper into smaller flakes. In a small mixing bowl, stir together red pepper, parsley, sea salt and brown suagr. Perfect on sweet potato fries. Great dry rub for a rack of ribs. Sprinkle on fresh-baked savory pastries for added flavor. Make larger quantity, store in airtight container, and use as needed. Questions or comments post them here. But don’t be a Grinch! Share this season with friends and family! 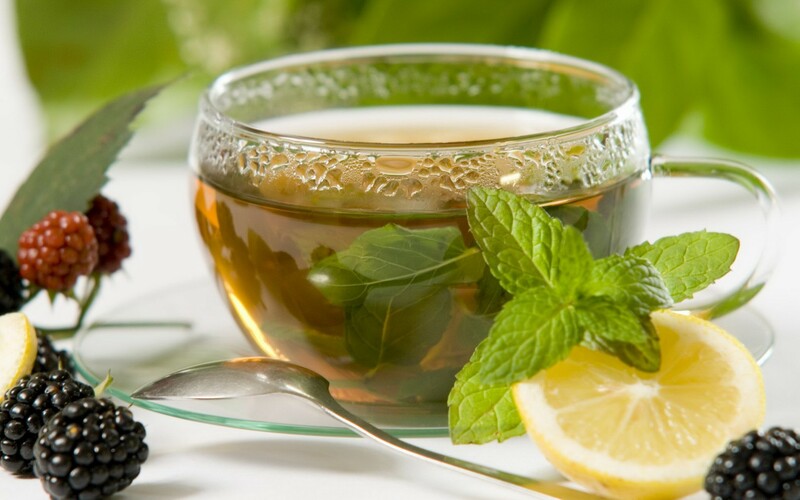 Want more food and flavor this season? 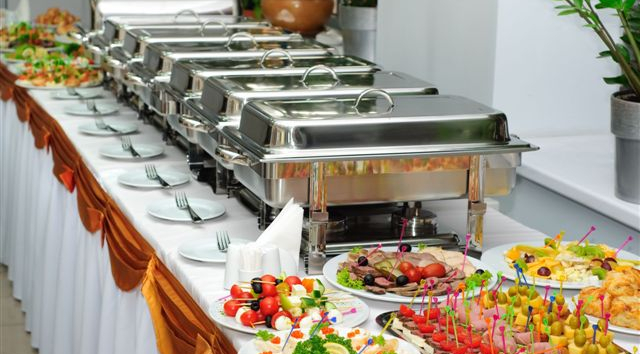 Visit JADE and learn how we can add the merry to your holiday events! The holidays are fast approaching. Oh what fun it is serving up something new and exciting. Lucky for you, your foodie and chief flavor head at JADE has you covered! 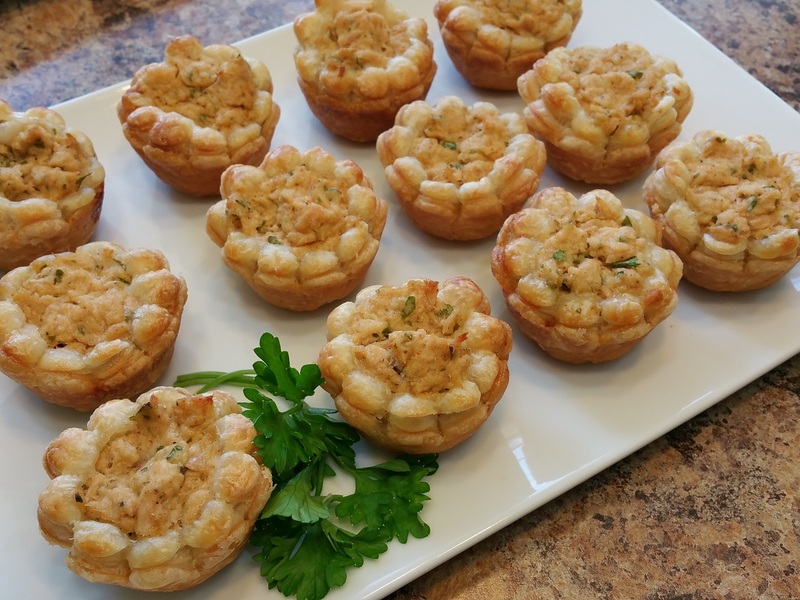 These flaky and flavorful Tuna Pastry Cups are delicate and delectable all in the same bite. 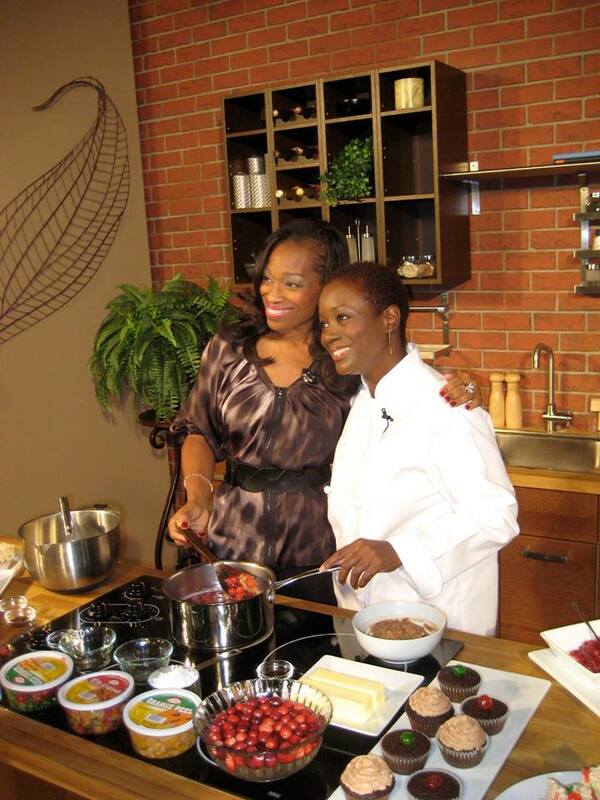 Why not spread some gourmet goodness this season? In a small mixing bowl, add tuna, paprika, salt, ground pepper, parsley, mayonnaise, mustard, olive oil and mix evenly. Set aside. 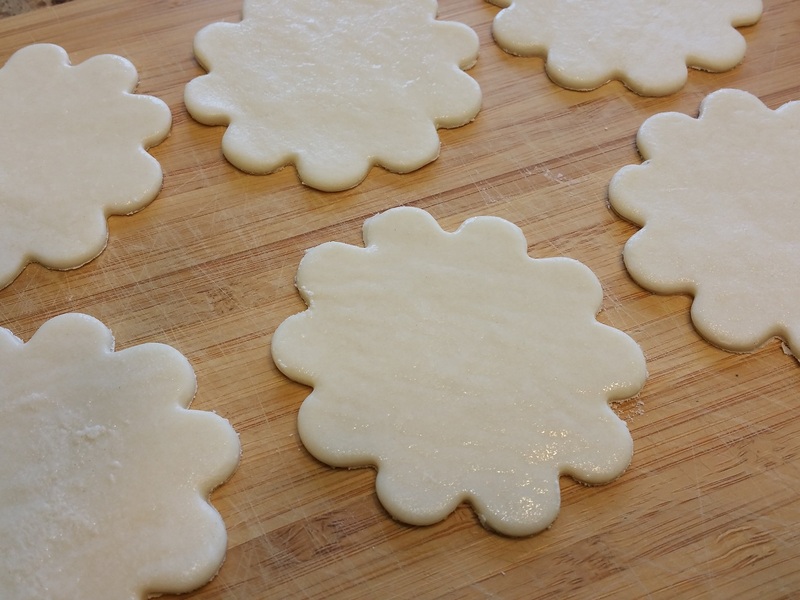 Using a round, crinkle cookie cutter, cut out 12 rounds from each pastry sheet. (Yields fewer for supermarket pastry sheets. Refer to Note below). Stuff cutouts into muffin pan to form 24 cups. Using a teaspoon, fill cups with tuna mix. Press gently with finger. Bake pastries until nicely browned. Remove from oven and let sit 3-5 minutes. Remove from muffin pan and serve. Note: This recipe was made using two large, restaurant-style puff pastry sheets. When using pastry sheets from your local grocer, substitute about 8 pastry sheets to yield 24 rounds. Recipe requires a 24-cup Nonstick Mini Muffin Pan (or two 12-cup pans) and a round cookie cutter (crinkled or plain). When thawing pastry, remove paper underneath sheets. Dust cutting board (or other surface) with flour to prevent sticking. Frozen puff pastry generally thaws within 10-15 minutes. 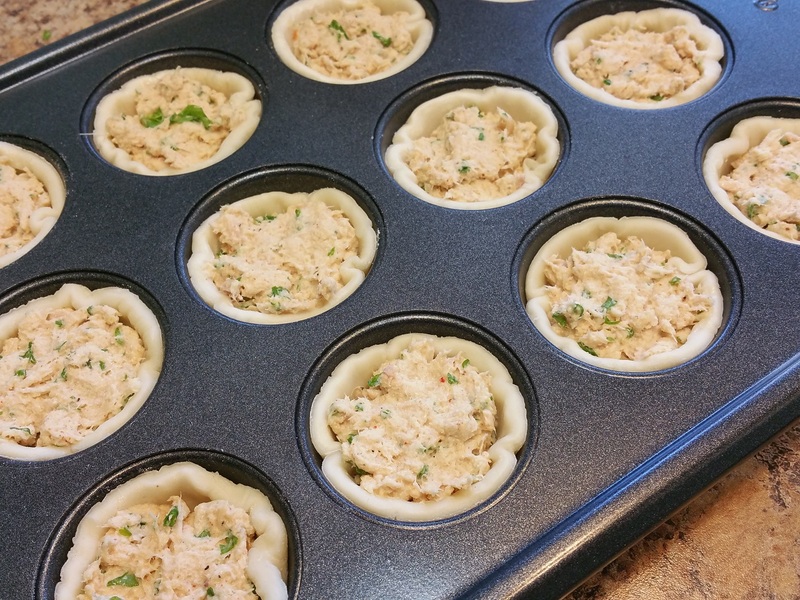 These Tuna Pastry Cups present like crab but for a fraction of the cost and are the perfect appetizer to get your holiday party started! 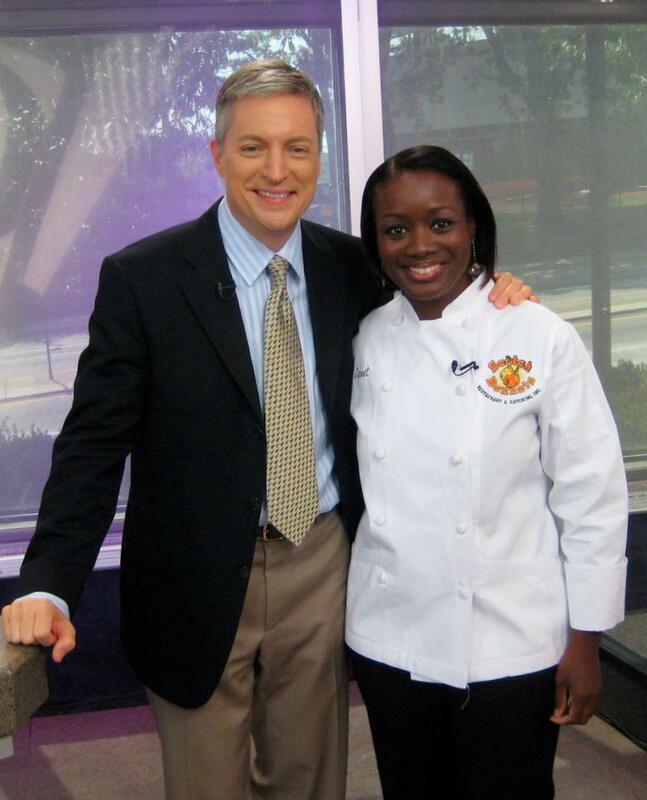 Visit www.JADEGRILL.com for more Food, Flavor, Fun!